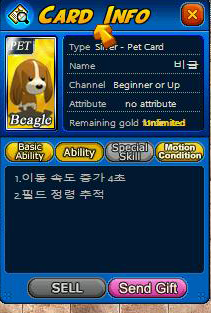 Each pet description is vague, and may not be 100% accurate. 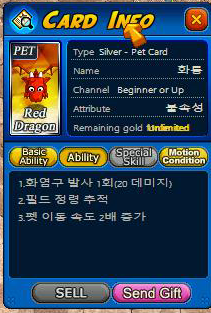 Pets will pick-up elements only twice per game. 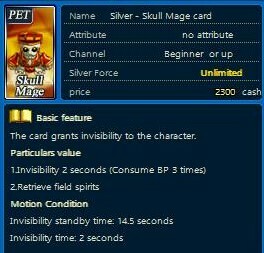 Some pets can be stolen in PvP game modes (such as duel, teamplay, crystal capture, etc.) by hitting them with melee attack and depleting their HP to 0. 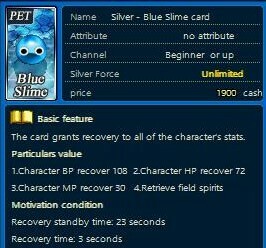 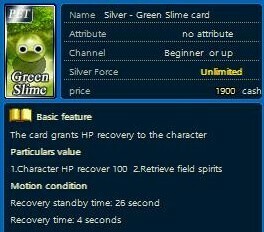 However, ownership of the pet can be reclaimed by original owner or stolen by another user who reduces the pet’s HP to 0. 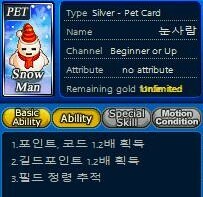 With the exception of Snow Man, all of the pets purchasable in the cash store can be stolen. 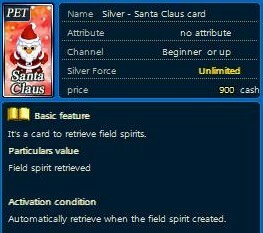 Snow Man and the special pets obtained via GEN coin redemption cannot be stolen. 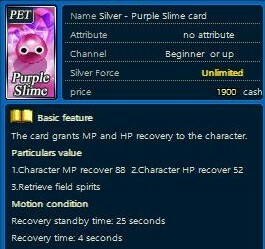 Pets that can be stolen: Green Slime, Purple Slime, Blue Slime, Goblin Shaman, Skull Mage, Magma Golem, Stone Golem, Santa Claus. 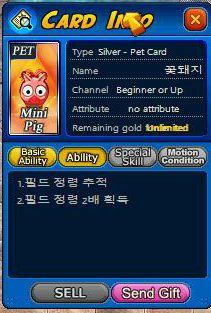 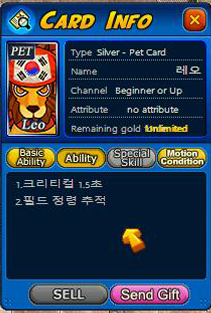 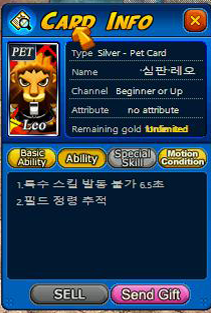 Pets that cant be stolen: Beagle, Red Dragon, Leo #1, Leo #2, Magic Penguin, Mini Pig. 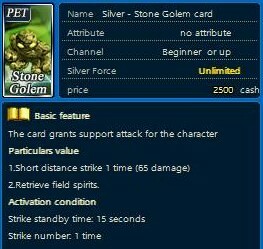 Can you add if some of these are stealable if you hit them enough in team or duels? 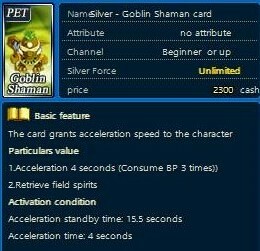 You can carve yourself a niche in the pvp community by becoming a pet stealer. 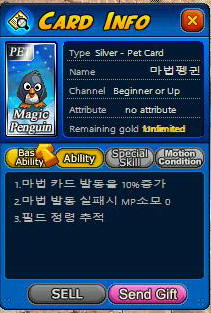 Command a legion of angry penguins!